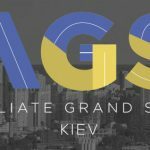 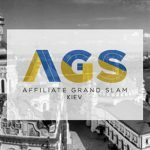 Affiliate Grand Slam Kiev is scheduled on August 9th – 10th in Ukrainian capital, Kiev. 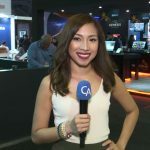 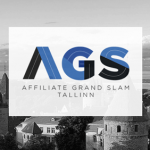 The Affiliate Grand Slam is returning to Europe for its next instalment, which is now scheduled for August 9th – 10th. 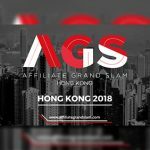 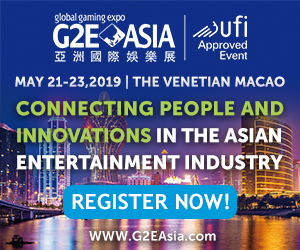 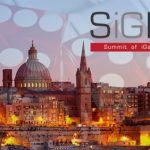 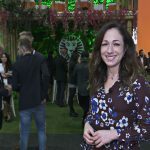 On the 18th of May SiGMA will take advantage of the world’s biggest gambling market as they stage this year’s Affiliate Grand Slam.